Summer is just around the corner, which means that teachers everywhere are preparing to kick back with a little extra time to themselves. What’s the best way to spend summer break? Reading! With the days getting warmer and brighter, now is the perfect time to read a few books for some ideas for next year’s classroom! 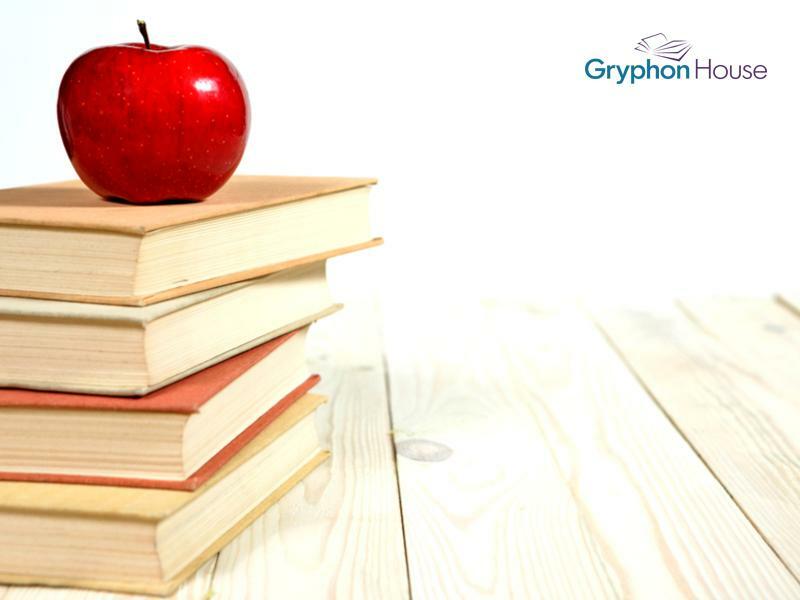 Gryphon House has dozens of fantastic titles to help inspire elementary teachers and caregivers! From fun new project ideas to innovative classroom spaces, there is no shortage of wonderful ideas to be found. Here are a few of our favorite titles for you to check out this summer! Exploring the Science of Sounds by Abigail Flesch Connors—This book combines two of children’s favorite topics: science and music! The activities in this book use musical instruments to explore scientific concepts like acoustics, tempo, timbre, and pitch. Young children will indulge their curiosity and scientific inquiry as they explore, listen, experiment, and think. Getting to the Heart of Learning by Ellen Booth Church—The best learning occurs when children are emotionally secure. Getting to the Heart of Learning focuses on the social-emotional development of young children and how they can grow their empathy through everyday activities. Perfect for integrating heart into science, reading, and math. 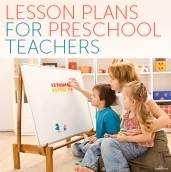 Thrifty Teacher’s Guide to Creative Learning Centers by Shelley Nicholson and Jessica Martinez—Learning centers are an integral part of the elementary classroom, but it can be hard furnishing them on a tight budget. Thrifty Teacher provides you with dozens of handy tips and tricks for creating learning centers that wow without breaking the bank. Ideas for upcycling, reusing, and making your own materials will keep you in constant supply of classroom materials, while still keeping money in your pocket! Playful Writing by Rebecca Olien and Laura Woodside—Learning to write is a tricky process. In addition to mastering the motor skills needed for printing, children must learn a whole new set of symbols and how to associate them with sounds. That’s why Playful Writing provides simple activities for children ages 3 to 8, building from the first marks made on paper to writing full sentences. This book lets you develop children’s literacy slowly, with lots of fun and creativity along the way! Buckleitner’s Guide to Using Tablets with Young Children by Warren Buckleitner—Technology is becoming more and more common in our schools. Tablets are seeing an increased use in elementary classrooms. Buckleitner’s Guide is an invaluable resource that delivers expert advice on integrating tablets into the classroom, from how to block inappropriate ads to show what kind of features an educative tablet needs. Perfect for any teacher looking to update their lesson plans, this book is a must-read for 21st-century teachers.